Traditional metal, mechanically cut keys have been an automobile owner’s main type of car key until the past couple of decades when more sophisticated, electronic technology began replacing them. 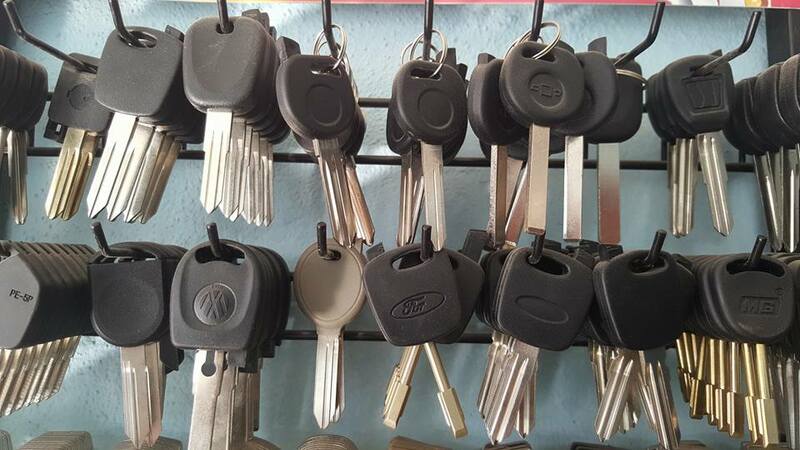 A traditional key is made of metal and has grooves that have been specifically cut to fit a specific car’s ignition. Insert the key into the ignition keyway, turn the key while pressing the accelerator, whereas most modern cars require instead that you step on the brake, and the engine would turn over to start the car. Replacing these keys would require a blank metal key to be cut to fit the grooves. Transponder keys are keys that have a computer microchip inside. The chip is electronically coded and then placed inside the plastic body of the key fob. This technology was first introduced in 1995 and is still used today only growing in popularity. The name is made up of two names that describe how the key works: Transmitter and Responder. The key transmits a signal to a receiver that responds to unlock or lock doors, open the trunk or back latch, or to start the engine. When a transponder key needs to be replaced, it requires programming the immobilizer control to match it with the car key. You can pay an automobile dealership an expensive amount of money to have this done, or hire a knowledgeable locksmith who can often do the same job for quite a bit less cost. Rolling Codes keys were first introduced in 1999 and is still a popular feature in today’s vehicles. The key sends a new code each time the car key is used. It differs from the transponder key in that it sends a different code every time, while the transponder key has a fixed code. When a rolling code key is used, it makes it almost impossible to steal the car. Replacing a rolling codes key is very costly. 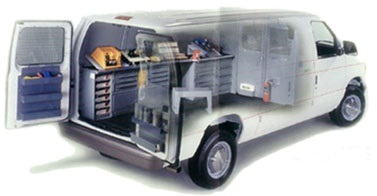 Remote Controls are used in many vehicles today. They are not exactly a traditional car key but are used to lock and unlock car doors, open and close trunks, and turn on and off the car alarm. These remotes are either on an infrared sensor or a radio signal that is designed specifically for your specific car. The most common reason for these remotes to fail is because of a battery that needs to be replaced. Master keys were not designed to be typically used in cars. They were intended to be used by locksmith dealers to program a replacement in case the car keys were missing. These keys are extremely expensive to replace. 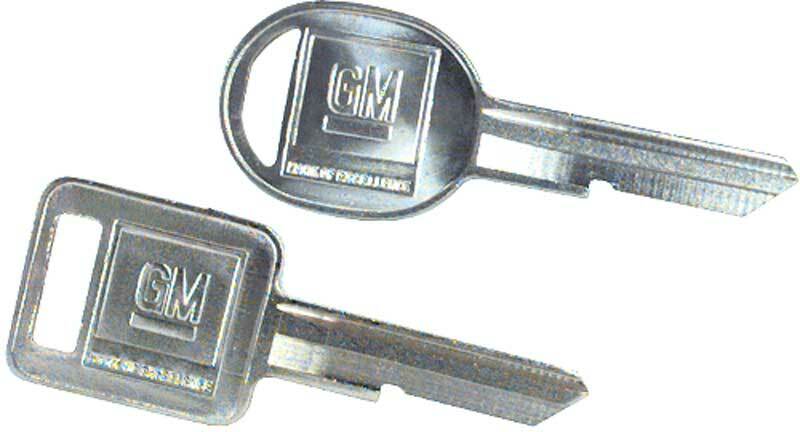 Master keys for cars are not used in many cars today. Instead, dealers have security information that has a central database that stores car key reprogramming information. Regardless of the type of car keys you use, the helpful professionals at Surprise Locksmith 24 are available anytime day or night to come to your location and get you a duplicate key when you need one.